Oxford is known worldwide as a university town and home of the University of Oxford, the oldest university in the English-speaking world. In addition to the university&apos;s beautiful colleges and museums, Oxford offers an exciting selection of restaurants, cafes shops and entertainment. 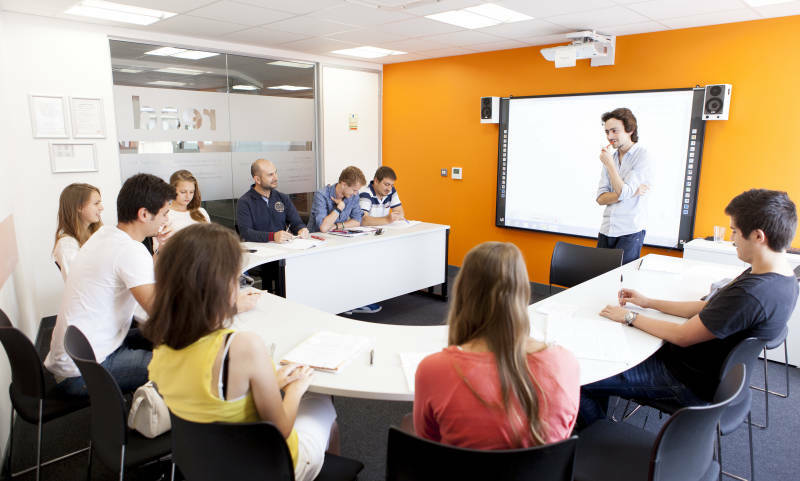 At the heart of this ancient and enchanting city, you will find the airy, spacious and ultra-modern language school. 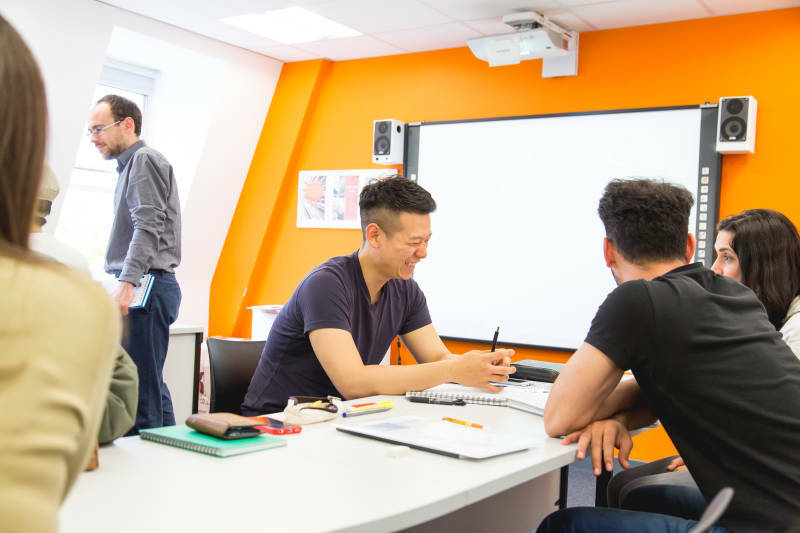 Ideal for both short English course and long-term study, you will always find comfort, a pleasant atmosphere and a perfect learning environment at this beautiful school! 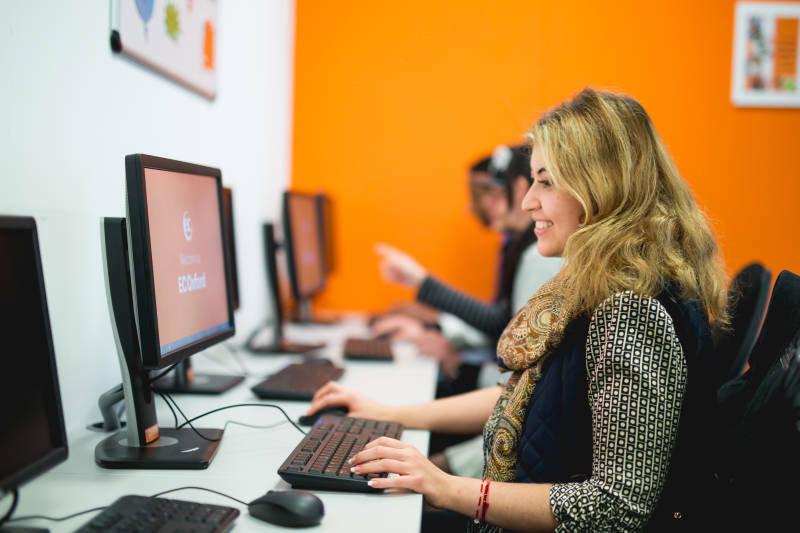 To book your place on a program, the non-refundable application fee of $100 USD must be paid. Fees can be paid in EUR or by credit card in any currency upon request. 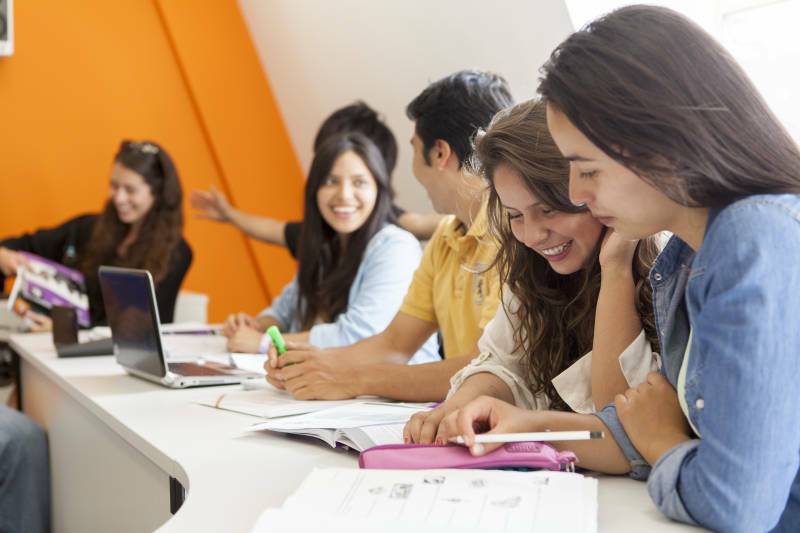 We have built our reputation on developing a modern and dynamic teaching method based on communication and integrating culture. 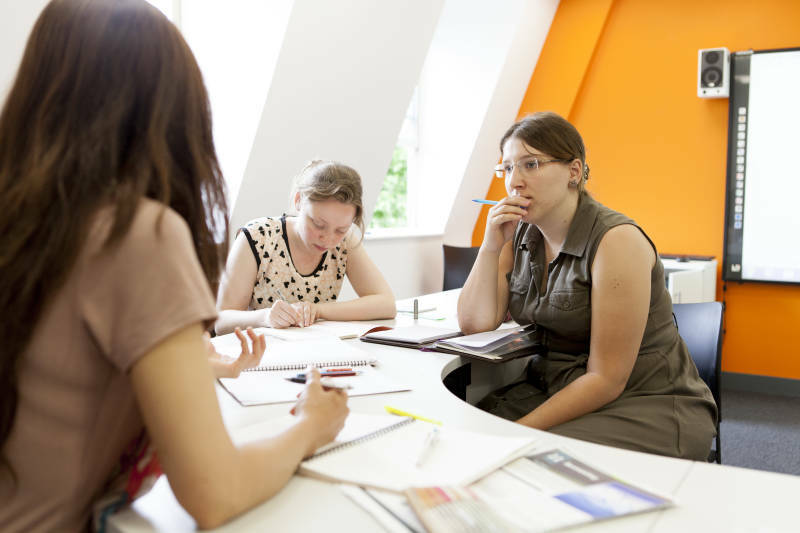 Over 50 different nationalities, a varied mix of students: from university students to professionals and executives. Our homestays are in residential areas, just a short bus ride from the school and the city centre where you can engage in a variety of cultural events. You can stay in a single or double room, with shared or private bathroom and breakfast or half-board meals. Single room, en-suite bathroom. 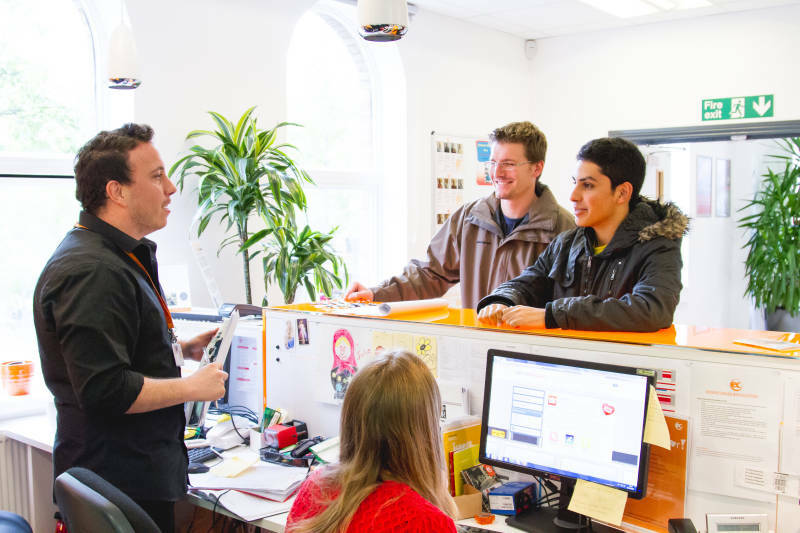 Alice House is a great place for students to live and study with well-furnished studios finished to a very high standard. Each studio is complete with a deluxe en-suite shower room and a modern, fully-equipped kitchen. 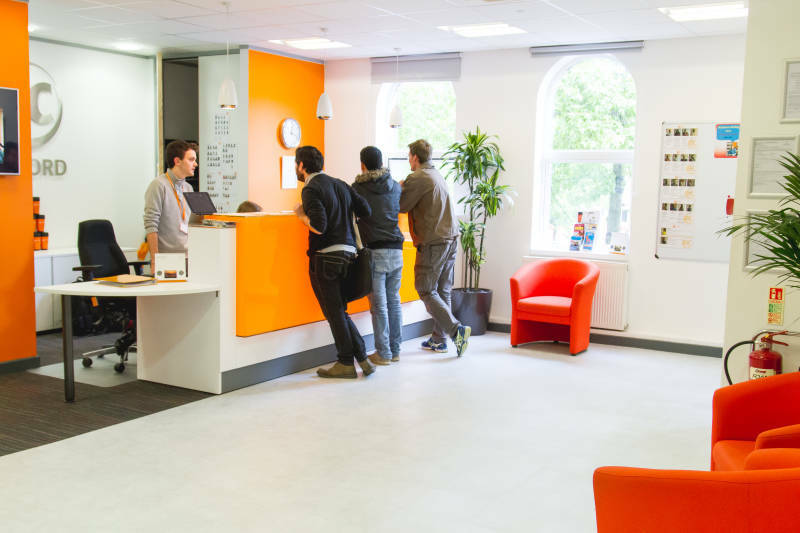 Well located in the heart of Oxford, Alice House is close to the city&apos;s cultural and historical centre. 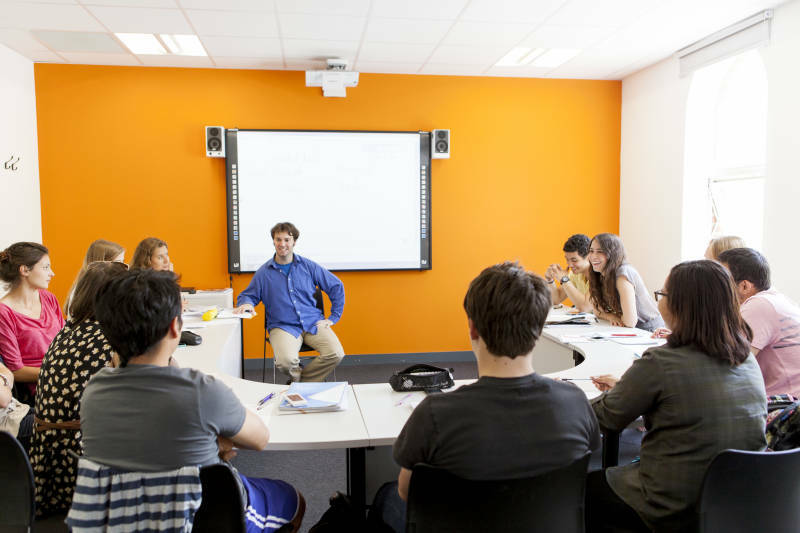 Situated right next to the renowned Magdalen College, students can easily assess the rest of the University of Oxford’s buildings, which are only a short distance away. The residence is less than a mile from the city centre, approximately an 18-minute walk from the school. 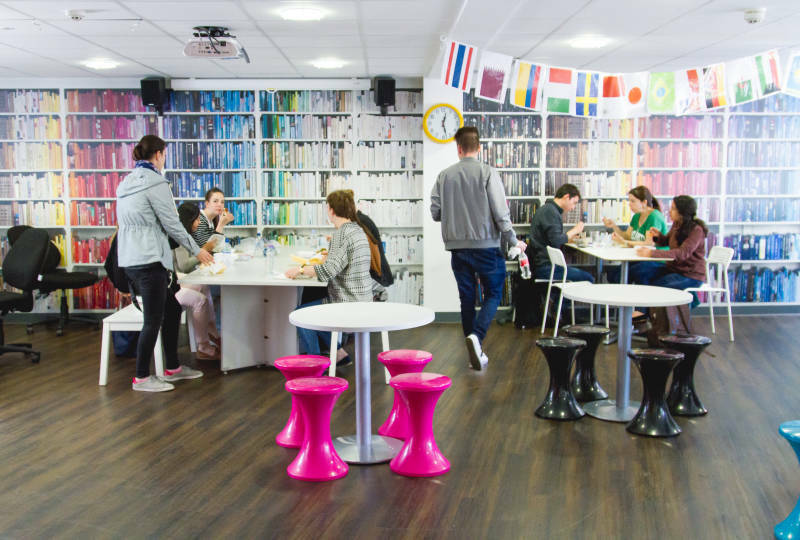 Presenting a mixture of fully-furnished cluster flats, our Summer Residence is perfect for International students. You will have your own room and private bathroom in a residence that houses other students. The bus stop to the city centre is located 2 minutes away from the residence. The nearest shop is a 5 minute walk. We will be here to help and support you before your arrival and during your stay until you return home. 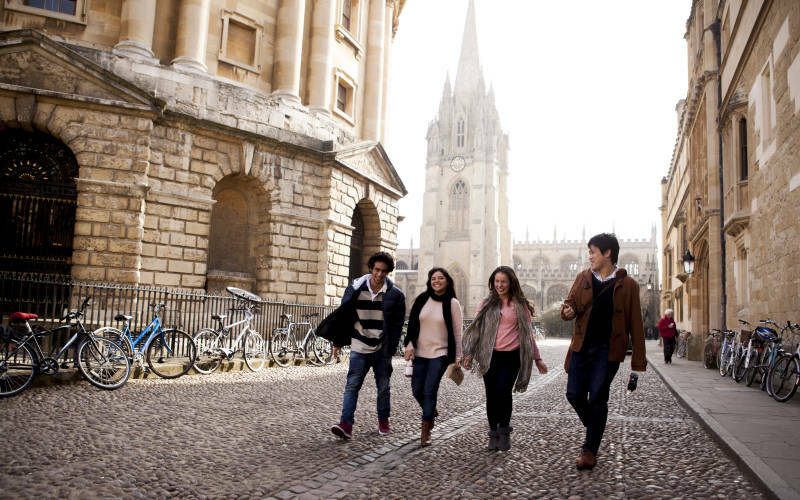 Make friends, practise your English, and visit Oxford’s iconic locations and hidden gems! If you’re looking for a taste of why Oxford is such a magnificent city, then you have come to the right place. 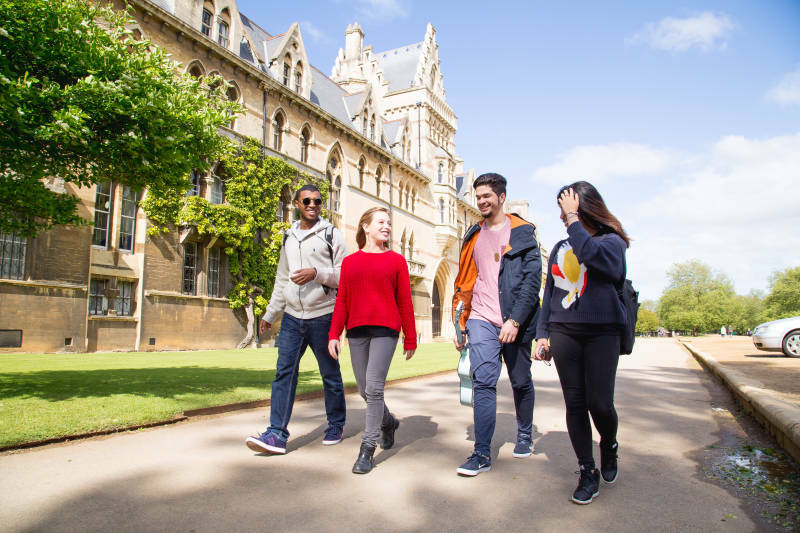 Find out what makes Oxford famous, take a look at some of its popular sights and discover how to spend your time in and around the city. 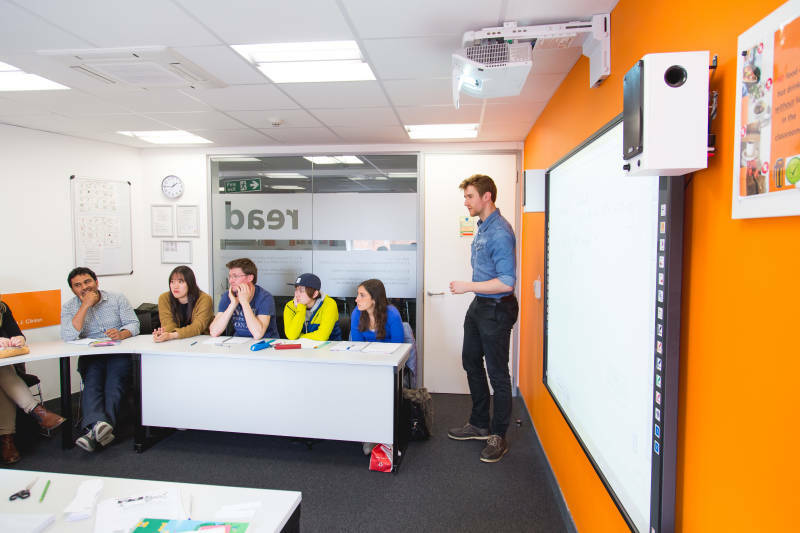 City of learning - students from all over the world are attracted to learning English in the world-famous &apos;city of dreaming spires&apos; and academic excellence. Prestige - Oxford is home to the oldest university in the English-speaking world and Britain&apos;s oldest public museum. Natural beauty - the University of Oxford Botanic Garden and Christ Church Meadow are wonderful green spaces for relaxation. History and culture - beautiful colleges, luxurious libraries and fine museums all make Oxford such a unique and special city. 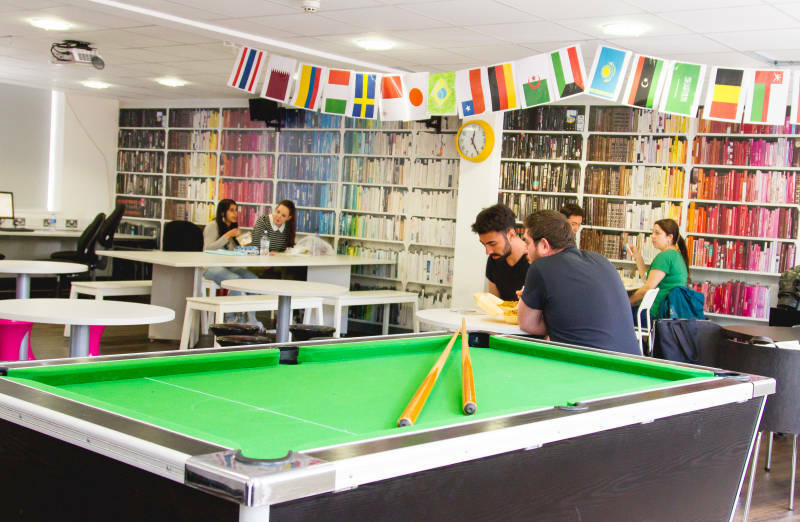 As our student, you will be invited to a free welcome event and enjoy a varied calendar of social and leisure activities throughout your stay. Explore Oxford with other students and staff. A fun night out with students and staff.